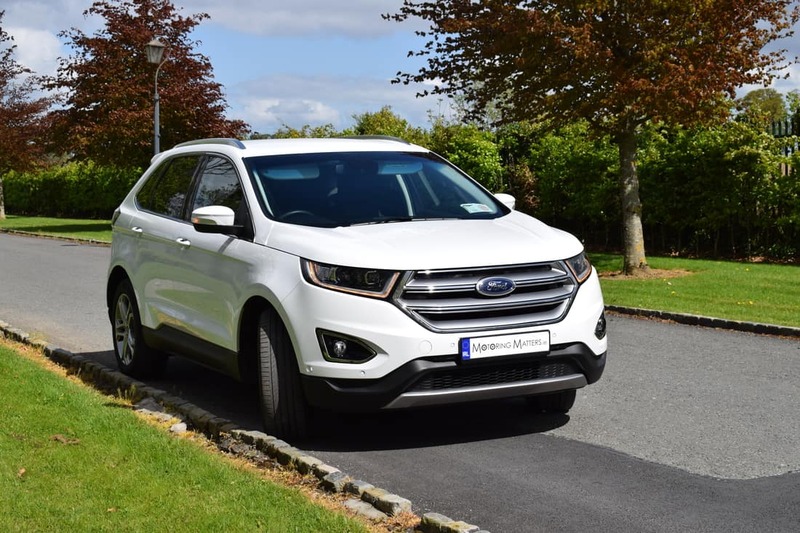 The new Ford Edge is an American SUV that has been ‘Europeanised’ to cater for Europe’s growing demand for large SUV’s. 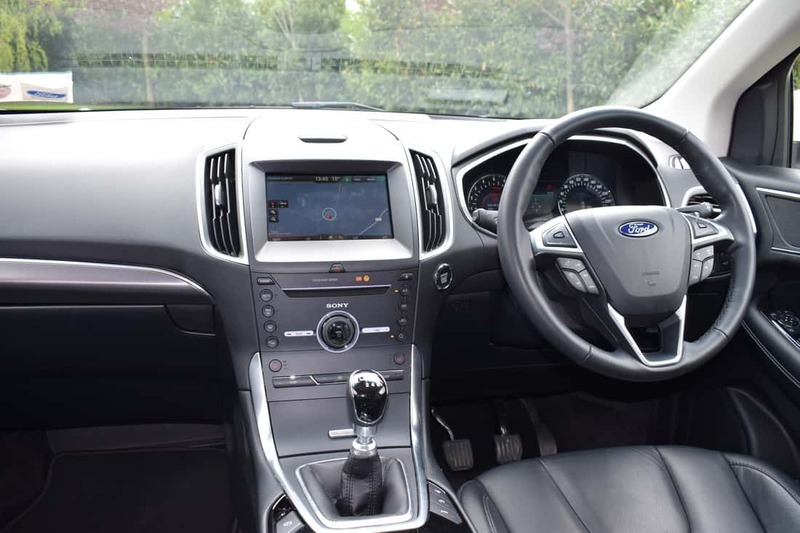 Based on the same platform as Ford’s talented and dynamic Mondeo, S-Max and Galaxy, the Edge is guaranteed to be entertaining to drive. However, unlike its stable-mates the Edge is not available with two-wheel drive. All versions come with intelligent four-wheel drive that only diverts torque to the rear wheels when driving conditions demand it. The Ford Edge is a family-sized SUV with an impressively practical interior embodied within its sizable dimensions. It’s comfortable, easy to drive and comes with a good array of safety features. Ford is hoping to make a step upmarket with this car and replicate the cars US sales success in Europe. 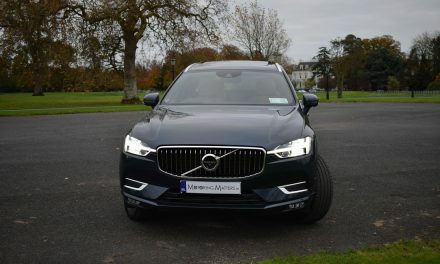 Price-wise the Ford Edge sits between rivals such as the Nissan Qashqai, Renault Kadjar and Toyota Rav-4 at one end, and the BMW X3 and Volvo XC60 at the other. 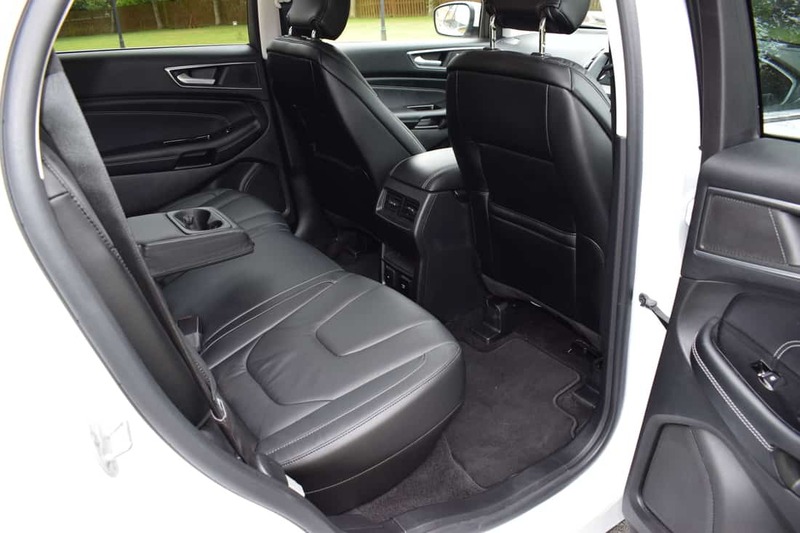 The Edge only offers five seats with no option of an extra row, so it will appeal mostly to families looking to trade-up from smaller 5-seat SUV’s and traditional family cars – such as Ford’s own Mondeo. 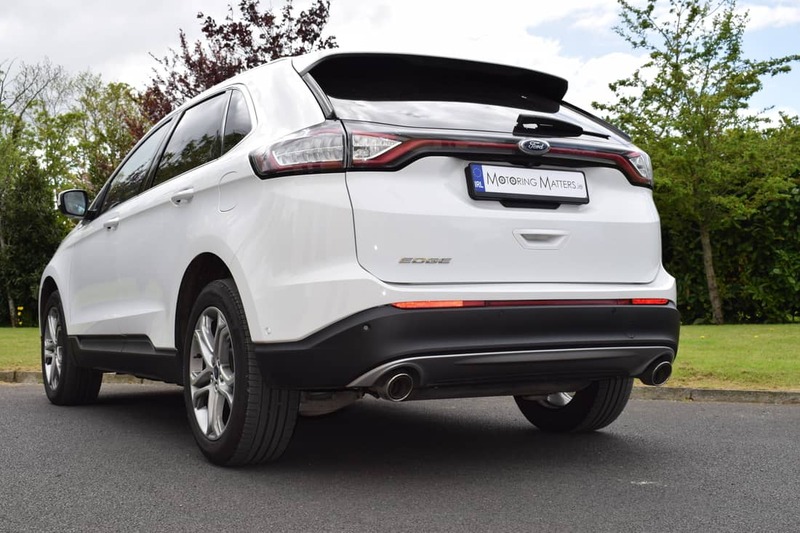 Ford offers the Edge for sale in three trim levels – Titanium, ST-Line and Vignale. 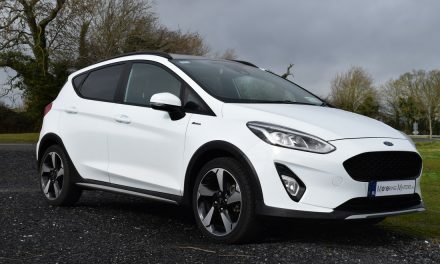 All models come with an extensive list of standard equipment, while the ST-Line includes a sporty body styling kit and 20” black alloy wheels (amongst other things), with the Vignale adding supreme luxury to the mix. 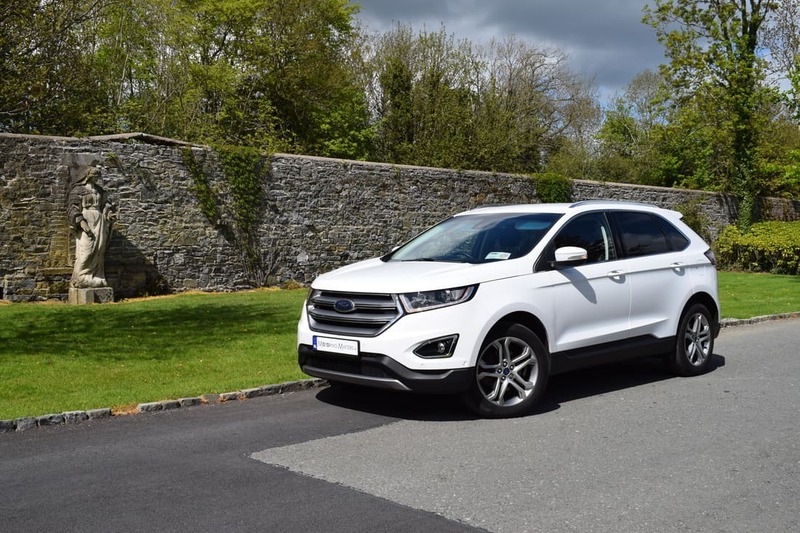 Two engine options are available in the new Ford Edge – a 2.0-litre turbo-diesel with 178bhp (180PS) with a six-speed manual gearbox, or a 2.0- litre twin turbo-diesel with 208bhp (210PS) when mated to Ford’s advanced Powershift automatic gearbox. ST-Line models get sports suspension, which is designed to make the ride and handling feel a little sharper. Otherwise, the standard suspension set-up is more than capable of handling the Edge’s 4.8M length and 1.9M width extremely well. 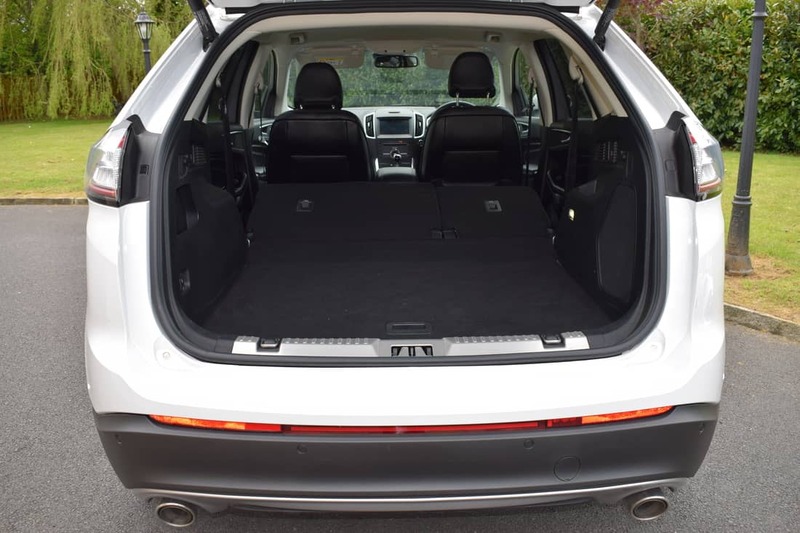 Boot space is hugely impressive too, with 602-litres available with the rear seats in place and up to 1,847-litres available when the electrically folding rear seats are dropped. A space-saver spare wheel also makes a welcome appearance in the enormous boot. 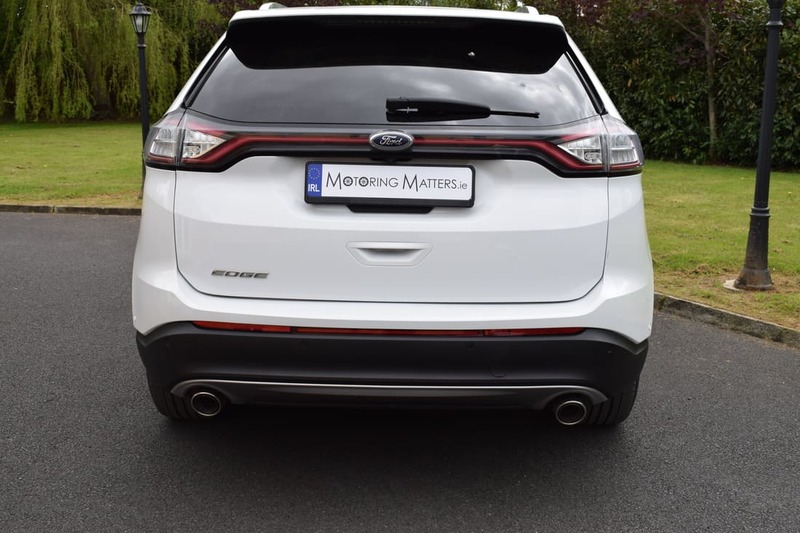 My test car was a Ford Edge Titanium 2.0-litre 180PS 6-speed manual, finished in stunning Oxford White (non-metallic) paintwork. A total of 10 colours are available in the Ford Edge, while optional features and packages allow buyers to personalize their car to their own requirements. Standard specification in my test car included 19” alloy wheels, front & rear parking sensors, keyless entry with a hands-free powered tailgate, chrome roof rails, Ford navigation with an 8” touchscreen, rear view camera, heated windscreen, cruise control, lane keeping aid, traffic sign recognition, illuminated scuff plates, auto lights & wipers, power-fold mirrors, dual zone climate control, Thatcham alarm system, power-fold rear seats and a Collision Avoidance System. 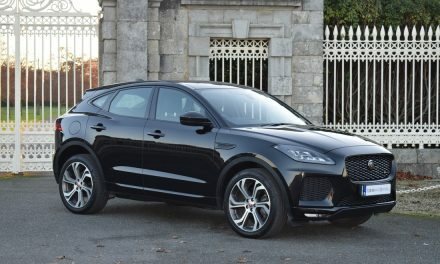 Optional features fitted included BLIS (Blind Spot Information System), rear inflatable seat belts, a Luxury Pack (perforated leather seats, variable climate control heated & cooled front seats, heated rear seats, 10-way power drivers seat with memory function, 8-way power passenger seat, power door mirrors with memory function and a fully operational panoramic roof with a sunshade). 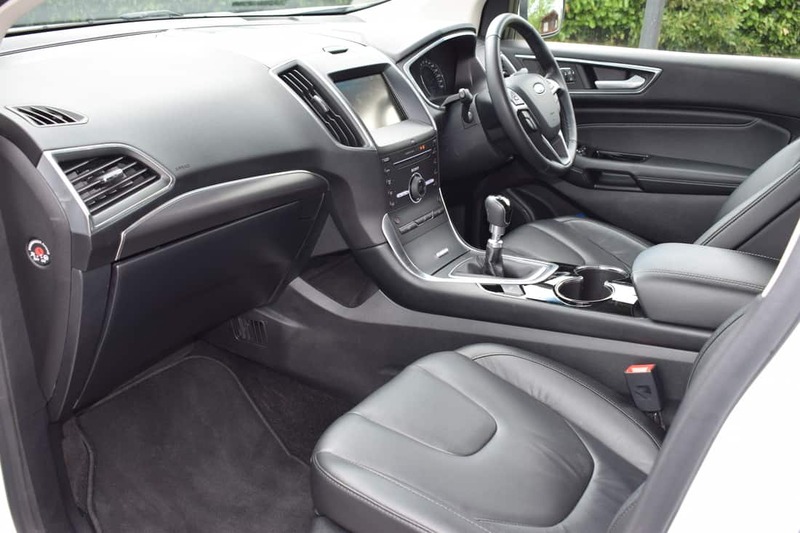 Ford has added its Active Noise Control system from the Mondeo Vignale to the Edge. It uses sound waves to cancel out the frequency of road noise and diesel clatter, and works well. It is standard across the range, too. 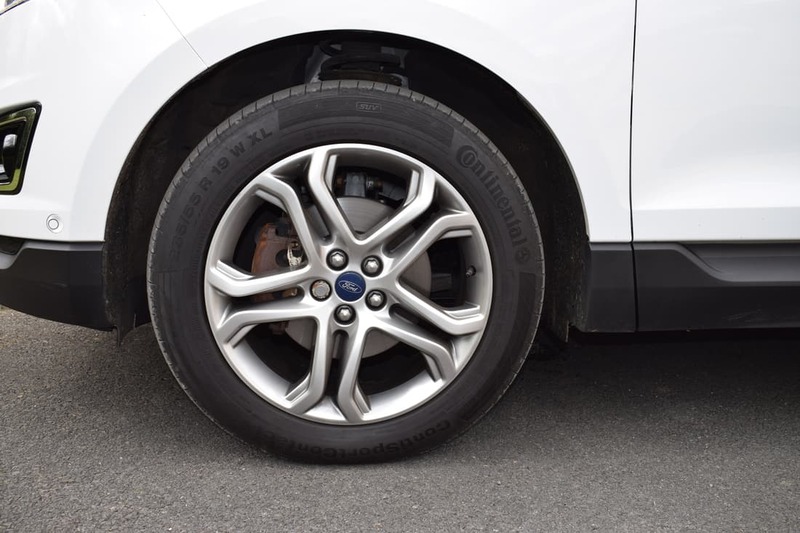 Ford’s Duratorq turbo-diesel engine has been well proven in the Mondeo, S-Max and Galaxy over the last number of years and suits the relaxed nature of the larger Edge. 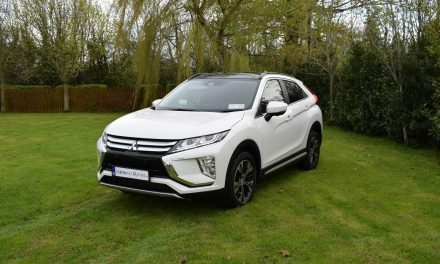 The 0-100km/h sprint can be completed in just 9.9-seconds – thanks in no small part to 400Nm of torque (this rises to 450Nm with the 210PS engine) – while both manual and automatic versions of the Edge attract annual road tax of just €390. I found my test car’s manual gearbox to be light and easy to use, as it is designed to cope with high torque levels while delivering smooth and precise gear changes. Ford claim that fuel consumption as low as 5.4l/100km is possible on an extra-urban driving cycle, while a 2,200kg towing capacity is possible when towing a braked trailer. 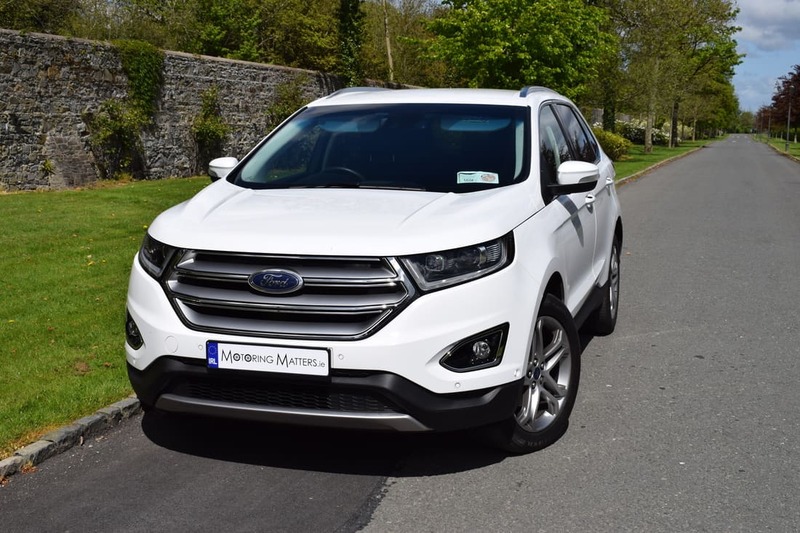 Overall, Ford can be very proud of their new large SUV, as it certainly has the ‘edge’ over many of its rivals in lots of key areas. Prices start at €47,995 (ex-works).